World’s most isolated country is becoming so uncomfortable to live in even soldiers are caving in under the pressure. On Monday, a soldier who defected to South Korea was shot and wounded. Barely 24 hours later, another soldier followed suit but not before he was shot at least half a dozen times before he could cross to the free-South. 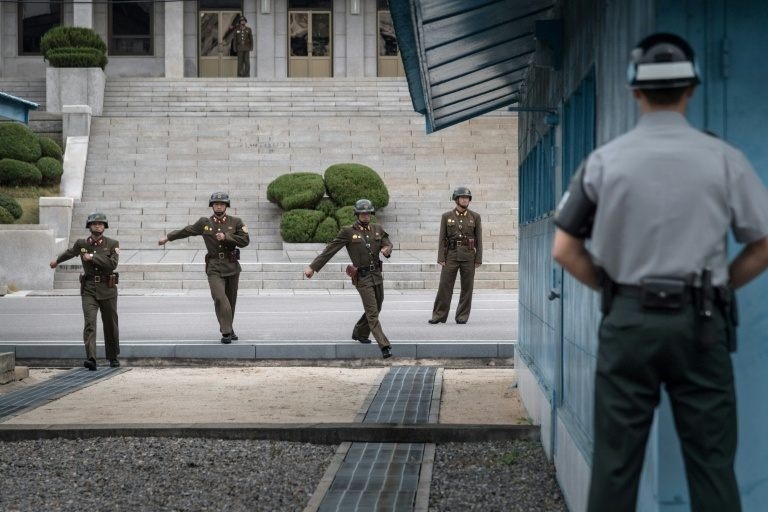 The US-led United Nations Command (UNC), which monitors the Panmunjom border truce village where the defection occurred, said the soldier had driven close to the heavily-guarded, military demarcation line separating the two Koreas. A doctor treating the soldier - who was helicoptered to a hospital for emergency surgery - said he had been shot half-a-dozen times and sustained a serious stomach injury.